The 38-year-old acknowledges that the tactic didn’t work out as expected against St Mirren at Ibrox stadium. He said he doesn’t think the diamond formation worked out againin the tie against St Mirren, but he doesn’t think any system is going to work if the player doesn’t put in intensity or aggression in their play. He told the club’s official website that they changed to a four-four-two in the second-half in their win at the weekend and they looked a lot better. He said they had more balance and Ryan Kent looked more dangerous out on the left. 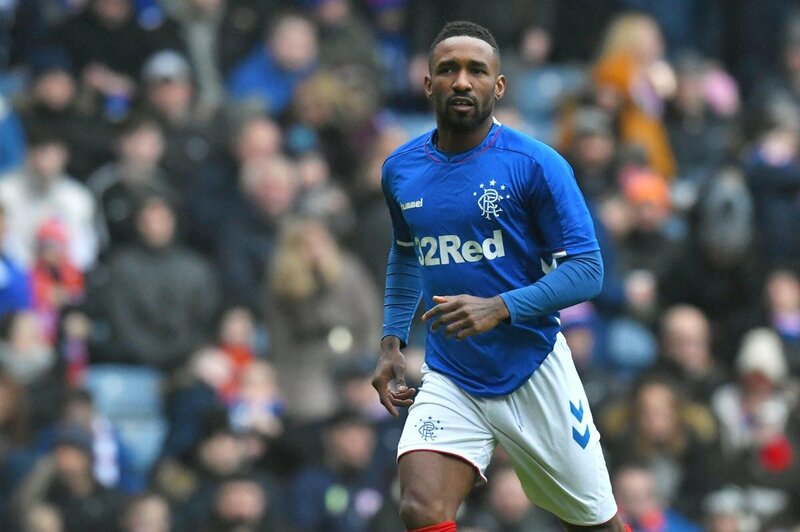 He went further by saying the learning process is continuous, with players individually and collectively but having Defoe around does give Rangers more of a threat and gives them the chance to play with two strikers on the pitch, which is what they might be needing as the season progresses. Gerrard’s willingness to experiment is a huge plus. Some managers would stick to a particular formation/tactic fora long time, and hope that it will click eventually, but the Rangers boss clearly has no problem with changing things, as long as it benefits the team. The light Blues, who sit six points behind top-of- the-Premiership Celtic in second, will take a trip to third placed Aberdeen on Wednesday and it’ll be interesting to see what formation Gerrard chooses to play with.